If you are one of the many people who use groundwater in your home, the proper protection of your well and wellhead is essential to the health of any using that water source. 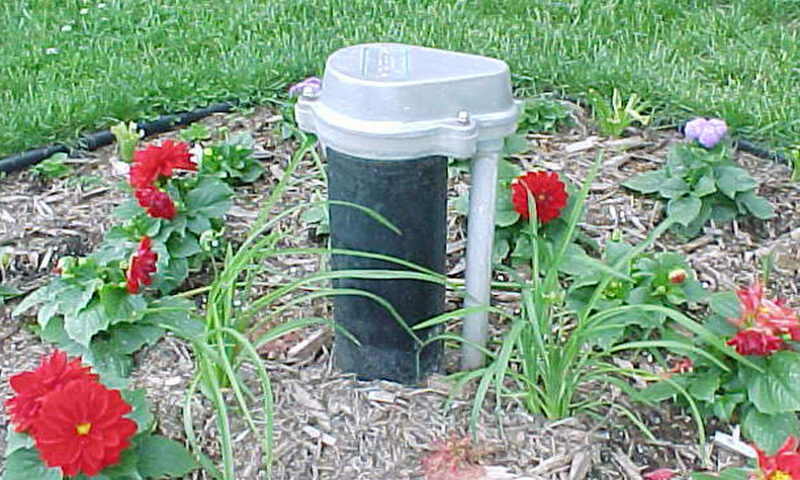 Groundwater is susceptible to contamination from a variety of sources, including septic tanks, pet waste, pesticides, and household chemicals. As hundreds of wells often tap into the same aquifer, it is essential to prevent contamination from reaching these vital underground resources. In addition, properly protecting your wellhead is often as easier and less expensive means of ensuring the safety of your water supply than is a water treatment system. In this article you will find a few easy principle methods to protecting your wellhead and source water. The first is making sure when drilling a well you have it in the proper site location. Ideally, a well should sit high in the landscape so surface water drains away from it. The well should not sit in a flood-prone area. Also, be sure to site the well uphill from runoff that may include contaminates. When considering well construction your seal should be your number one concentration because this greatly reduces the risk of contamination. Some things you may want to examine are the casing, a plastic or metal pipe that runs the depth of the well, should be sealed with a tight-fitting, vermin proof well cap. The well casing should also extend one to two feet above the surrounding land to prevent surface water from running down the casting. You should also grout the spaces and side of the casing to further prevent pollutant seepage. A huge concern you should have when caring for your well is to keep contaminates away from your well. To prevent contamination from accidental spills or seepage, possible sources of contamination should be kept away from the well. These include septic tanks, cesspools, dead animal burial pits, animal enclosures, pesticide, fertilizer, oils and materials from auto repairs, or petroleum storage facilities. You never want to store chemicals in your well house or anything else that may leak and infiltrate into your aquifer which would pollute the well. Sealing abandoned wells is also a great way to prevent pollutants from seeping into your well. Keeping contaminates away from your source water is the key to maintaining a healthy and inexpensive drinking well for you, your family, and your community. It is the responsibility of the well owner/ user to have their water supply tested, particularly for bacteria and nitrates. Testing should be carried out routinely to ensure the safety of your well water. Also remember that testing should be done any time there is a change in the taste, clarity, or smell of your water.